Are you someone who feels like you don’t know what you like or what you’re good at? Do you feel like your life is so busy with work or parenthood, that you don’t even have the time to figure it out? Trust me. We can relate. Sylvia Ray says she didn’t know what she liked or was good at throughout most of her life. After becoming a mom of 2 young boys, she started feeling antsy but completely clueless about what she wanted to do. Sylvia finally found the passion she had been looking for her entire life through filmmaking. Using what little time she had, she explored and looked for inspiration where she could, eventually teaching herself how to write, edit, produce and direct films. And in just 2 short years (without going to school! ), her films have been screened coast to coast, her work has been featured on major websites like The Huffington Post, and more. 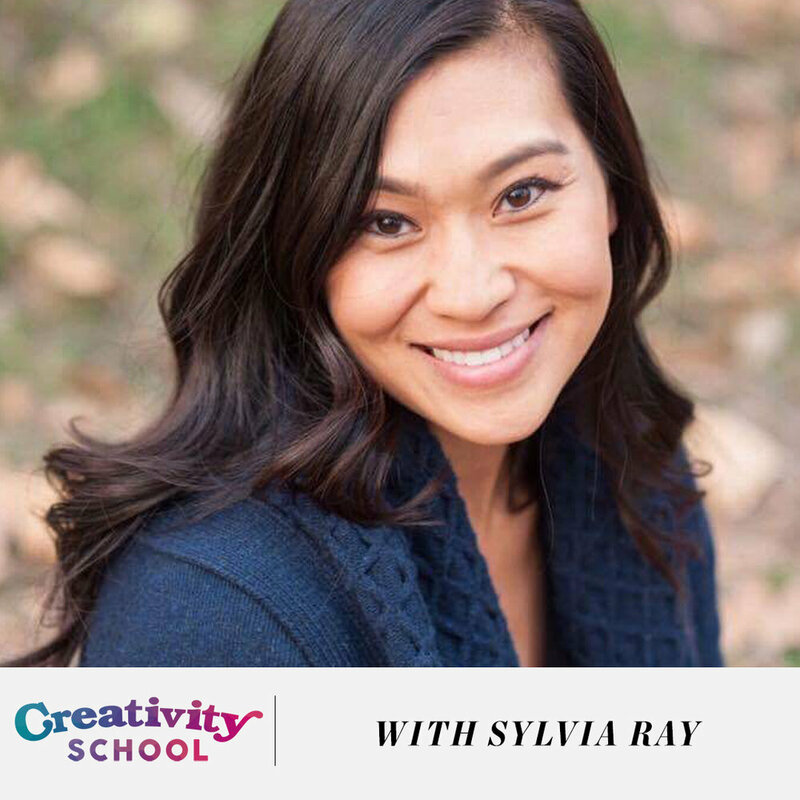 In this episode she shares about her journey from feeling stuck, to working through her fears of sharing her work, to become a rising filmmaker - all while being a busy mom of 2 young boys.